Having spent much of the last year racking up show and festival dates across Europe and the States, drum and bass turned house producer/DJ Kove has now returned to the studio. Following on from this sees the release of “Nightfires Vol.1”, an awesome set of four tracks. 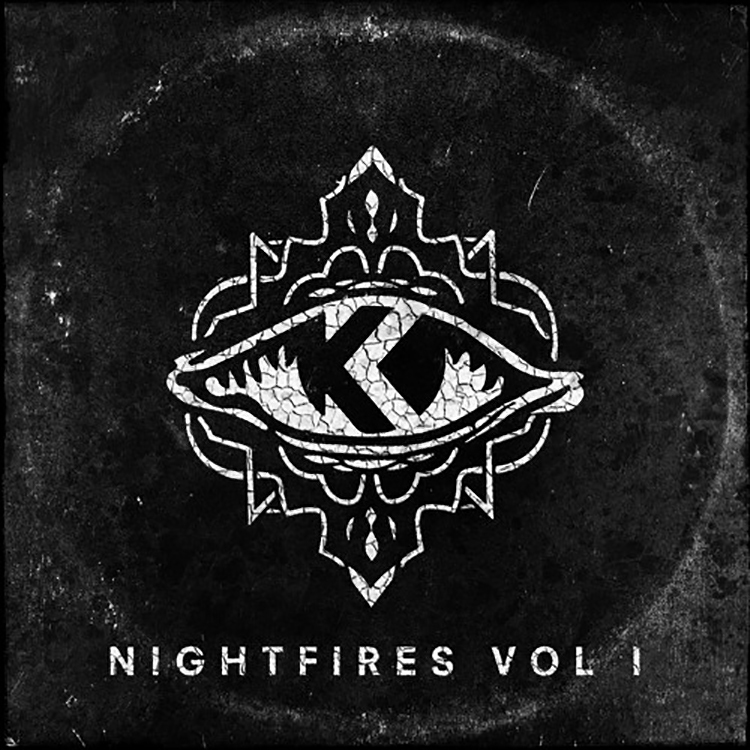 “Nightfires” once again sees the UK based artist move seamlessly between D&B and house, with “El Camino” and “The Silence” causing literal dance floor fires at 175BPM, whilst “Comin’ On Strong” ft. Kideko and “Altus” providing highly infectious fodder for the deep house groovers. This EP can be snapped up here.